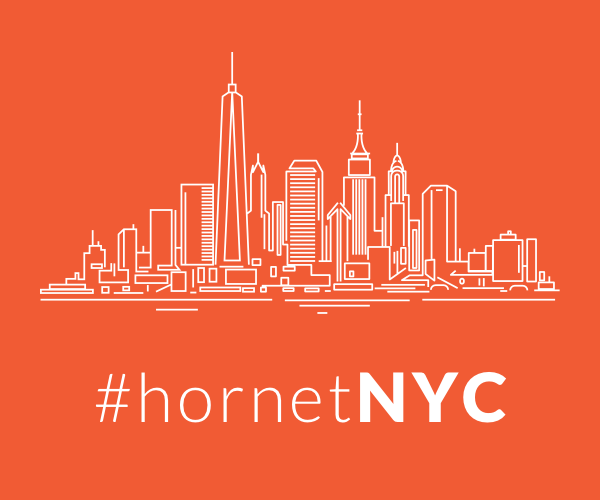 During LGBT Week, gay social networking app Hornet hosted a very special edition of New York’s monthly networking event Stung. LGBT Week is an “open source” mosaic of events and activities, produced and hosted by various LGBT-dedicated organizations. Focusing on a week in New York City facilitates a synergy among the events and organizers that isn’t otherwise available. 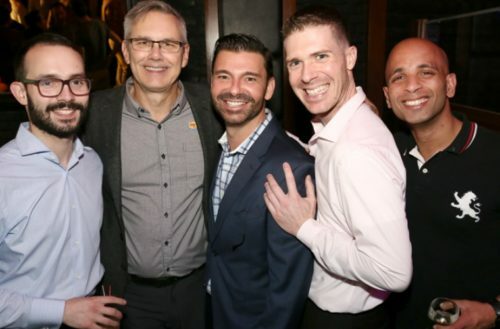 As one of the community sponsors, Hornet helped bring community members together to talk about LGBT marketing, advertising and technology. Produced by Community Marketing & Insights and Pink Banana Media, the event’s presenting sponsors include Google, Rivendell Media Company and the Argentina Institute of Tourism Promotion. 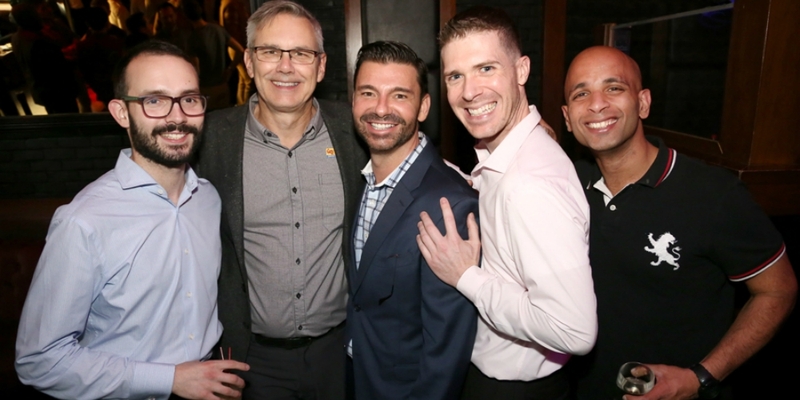 After the conference, attendees and locals mixed and mingled over libations and more candid conversations at Vanity NYC in the Chelsea neighborhood of Manhattan.